Business was the place for him. 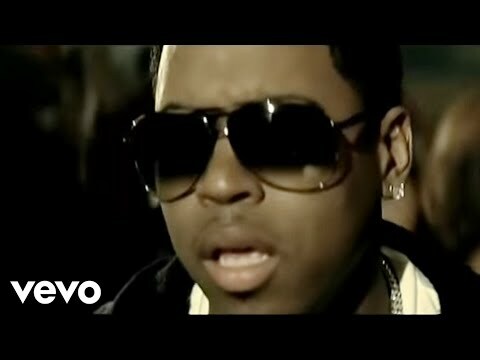 When the 16-year-old Bobby V -- who was then known by his real name, Bobby Wilson -- hooked up with the Organized Noize Productions team, his parents knew he was serious and that his dream of a record deal was entirely possible. 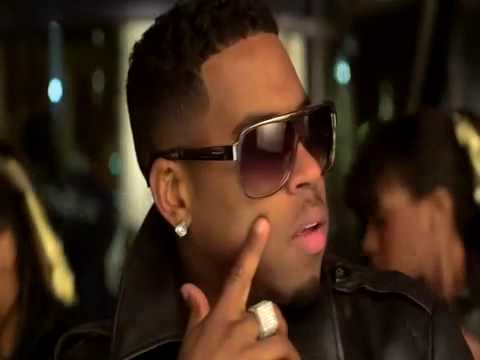 With a group of friends, Bobby V formed Mista, a Boyz II Men-styled singing group that made some waves with their "Blackberry Molasses" single. 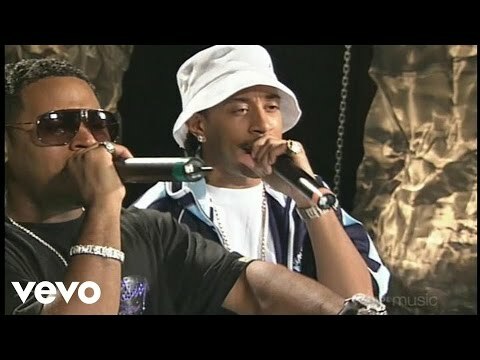 The group's self-titled album appeared in 1996 but failed to match the single's success. 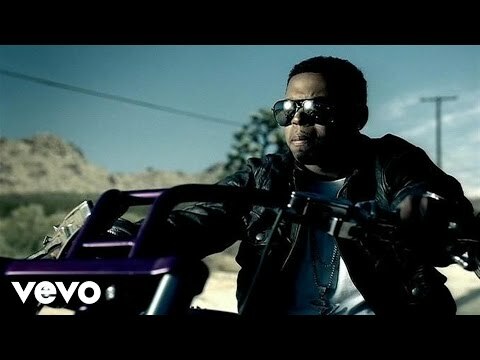 A second, unreleased album was recorded with producer Timbaland's help but management problems split the group and Bobby V decided to focus on college. 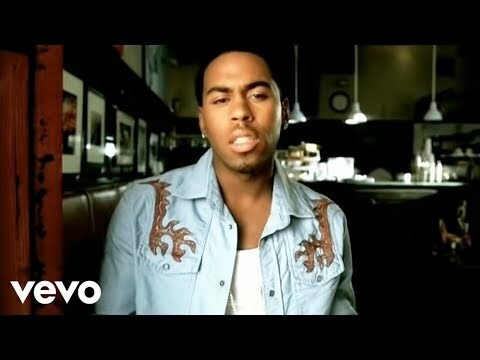 After earning his degree in 2003, Bobby V returned to demo work. 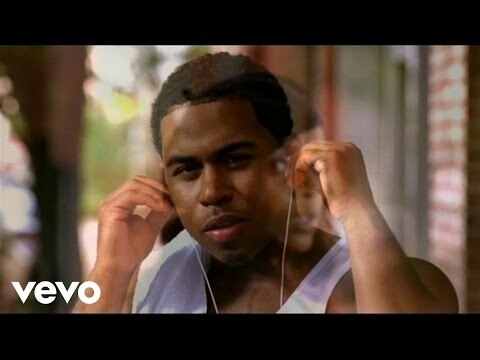 One of his demos ended up in the hands of Ludacris, who made Bobby V the first R&B singer in the rapper's DTP (Disturbing tha Peace) crew. The sultry "Slow Down" announced the singer's rebirth as a DTP member in early 2005 and soon became a BET and radio favorite. 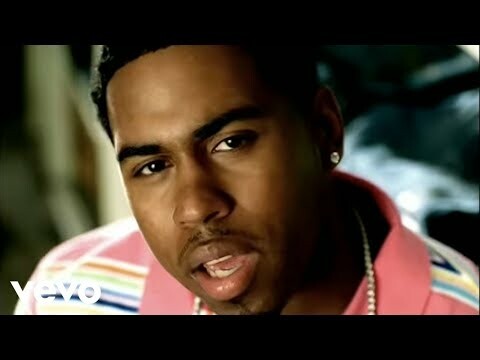 As the ballad was landing numerous schools' prom ballots, Def Jam/DTP released Bobby v's self-titled debut. Special Occasion followed in 2007. David Jeffries, All Music Guide Book Bobby V for shows and concerts at Heavy Rotation booking agency. Worldwide Bookings with HR Booking. 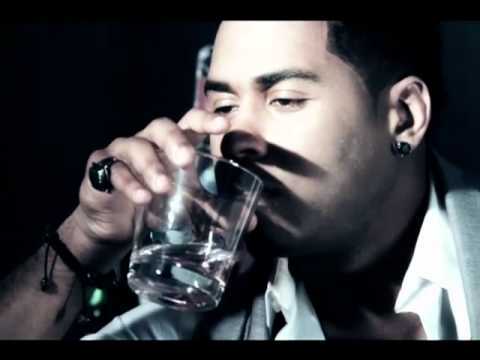 Bobby V Booking, Book Bobby V. Book artists like Bobby V, Bobby V booking agent, contact Bobby V email, Bobby V manager, Bobby V management for concerts, bookings, biography, pictures, videos. 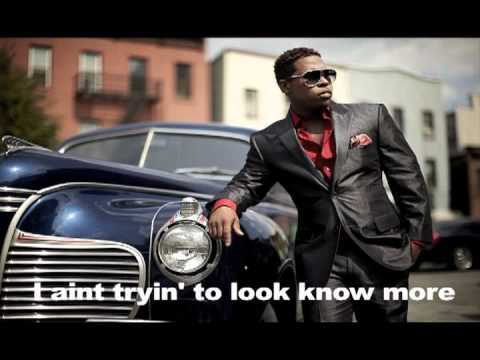 Bobby V may be available for your club shows, private party, festivals or other events.